How fun is this Key chain! 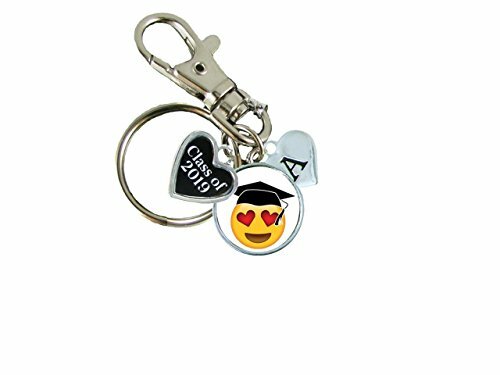 This key chain makes the perfect gift for your graduate that prefers something a little less formal and a lot more fun!!! !